The Anybus X-gateway allows you to seamlessly inter-connect PLC control systems and their connected devices between AS-Interface and FIPIO networks. 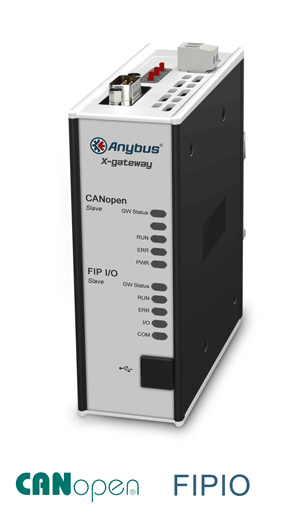 The Anybus X-gateway allows you to seamlessly inter-connect PLC control systems and their connected devices between CANopen and FIPIO networks. 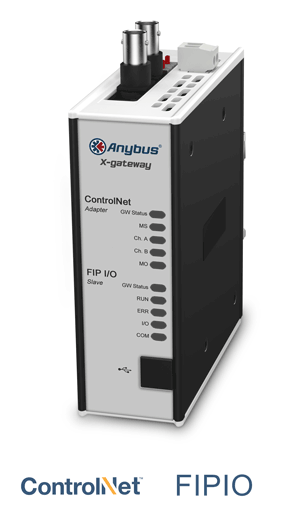 The Anybus X-gateway allows you to seamlessly inter-connect PLC control systems and their connected devices between ControlNet and FIPIO networks. The Anybus X-gateway allows you to seamlessly inter-connect PLC control systems and their connected devices between DeviceNet and FIPIO networks. The Anybus X-gateway allows you to seamlessly inter-connect PLC control systems and their connected devices between EtherCAT and FIPIO networks. The Anybus X-gateway allows you to seamlessly inter-connect PLC control systems and their connected devices between EtherNet/IP and FIPIO networks. The Anybus X-gateway allows you to seamlessly inter-connect PLC control systems and their connected devices between FIPIO and PROFINET networks. The Anybus X-gateway allows you to seamlessly inter-connect PLC control systems and their connected devices between FIPIO and Modbus TCP networks. The Anybus X-gateway allows you to seamlessly inter-connect PLC control systems and their connected devices between FIPIO and Modbus RTU networks. The Anybus X-gateway allows you to seamlessly inter-connect PLC control systems and their connected devices between FIPIO and Modbus Plus networks. The Anybus X-gateway allows you to seamlessly inter-connect PLC control systems and their connected devices between FIPIO and Interbus Fiber Optic networks. The Anybus X-gateway allows you to seamlessly inter-connect PLC control systems and their connected devices between FIPIO and Interbus networks. The Anybus X-gateway allows you to seamlessly inter-connect/extend PLC control systems and their connected devices on a FIPIO network. 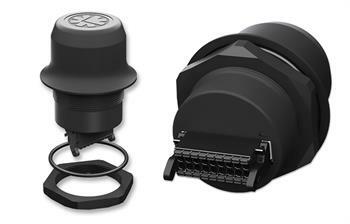 Anybus Wireless Bolt enables you to connect industrial machines and devices to a wireless network. It is attached onto a cabinet or a machine to enable wireless access over Bluetooth®, Bluetooth Low Energy® or WLAN (WiFi). 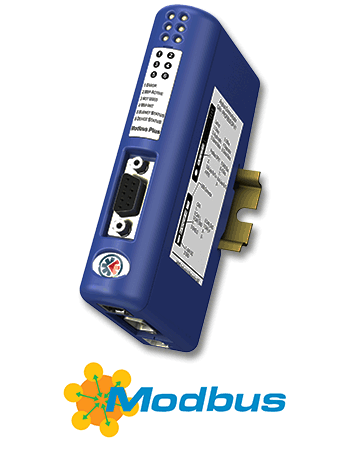 Network enable your serial RS-232/422/485 based industrial devices and equipment to Modbus Plus without the need for any changes to the device. Just connect, configure and you're done!